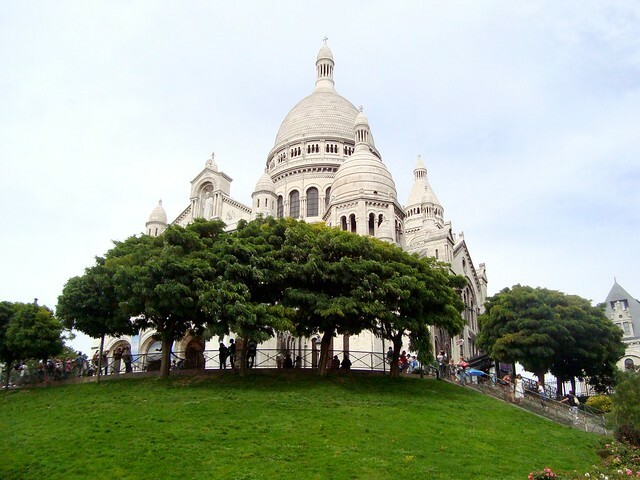 Today's Paris Photo of the Day is a Paris landmark. 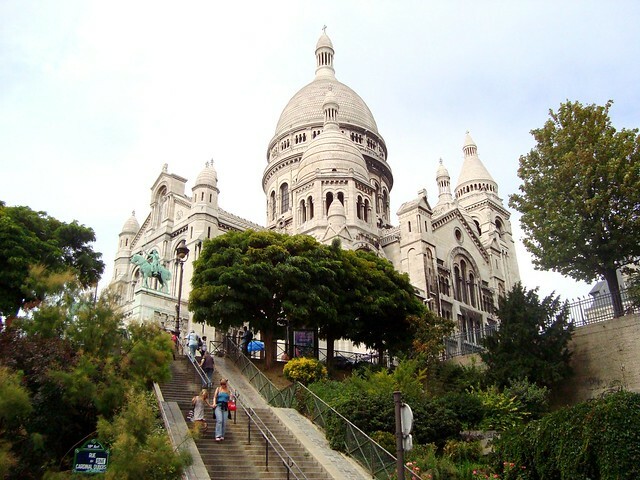 The Basilique du Sacré-Cœur aka the Basilica of the Sacred Heart. 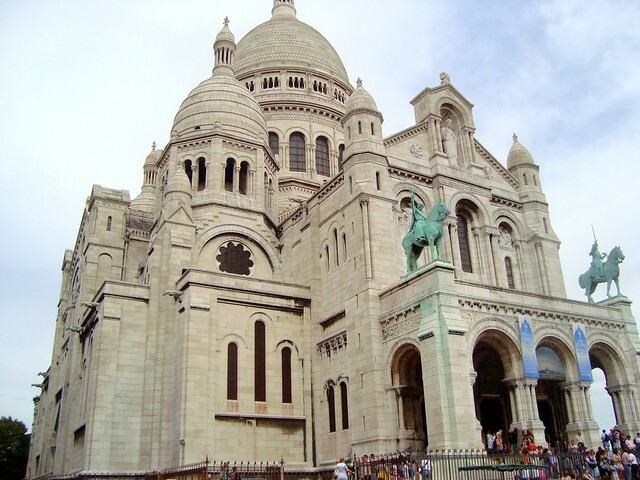 It is a Roman Catholic church and minor basilica, dedicated to the Sacred Heart of Jesus. It lies on the highest point of the city. of the city to see the church and the magnificent view. 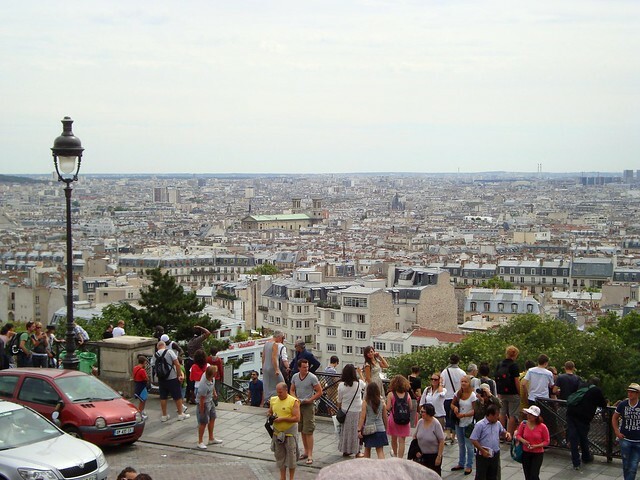 The Paris skyline from the stairs is the best view of the city!